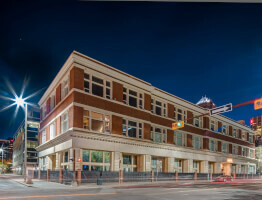 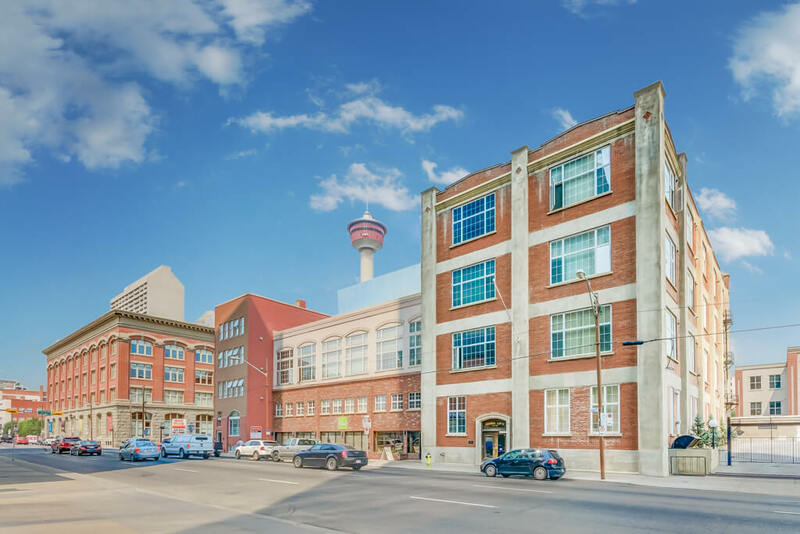 Designed by the Imperial Tobacco Company and constructed in the late 1920s; Imperial Lofts holds a unique title in Calgary as one of only four authentic warehouse conversions. 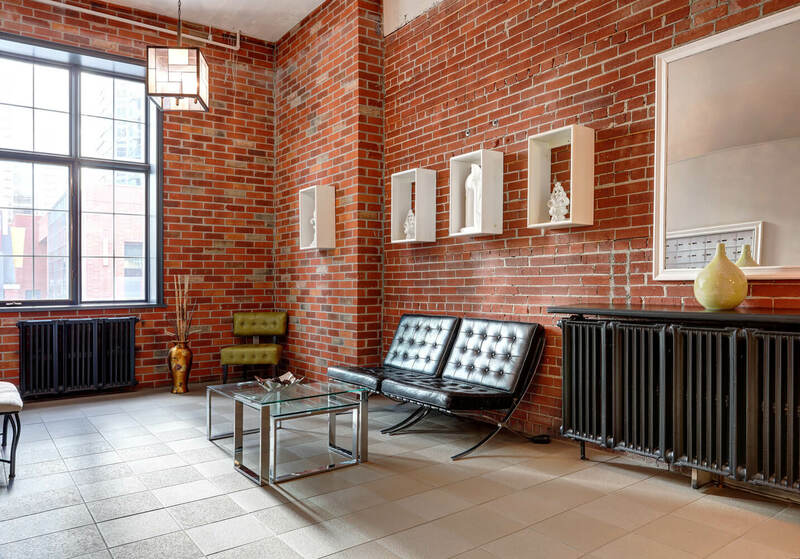 This updated and well-appointed residence offers an abundance of natural light and plenty of wow factor with its soaring 13-foot concrete ceilings, open floor plan, exposed piping and classic industrial esthetic. 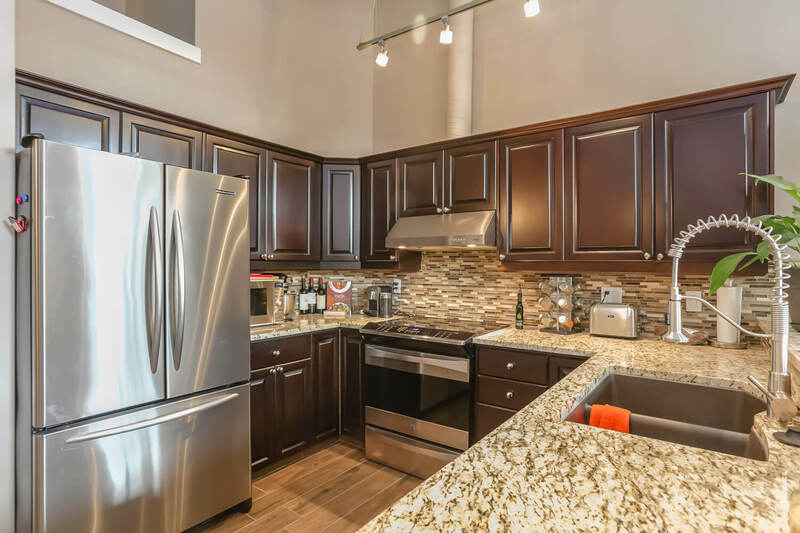 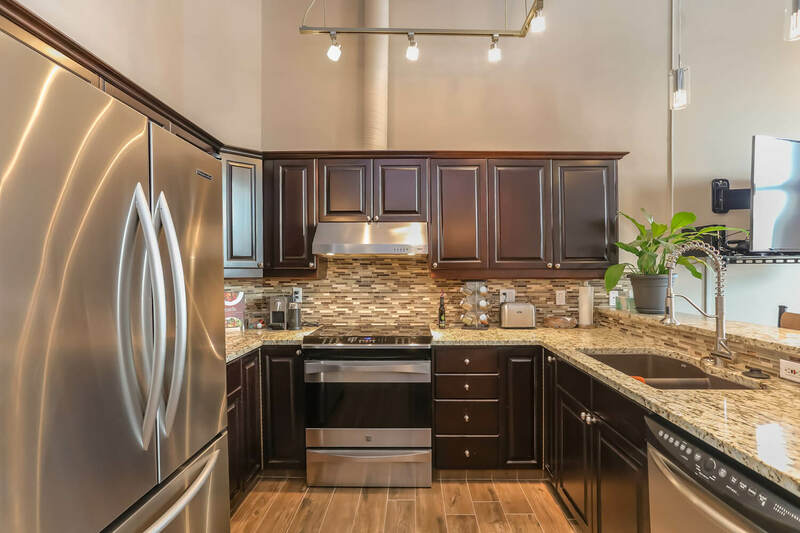 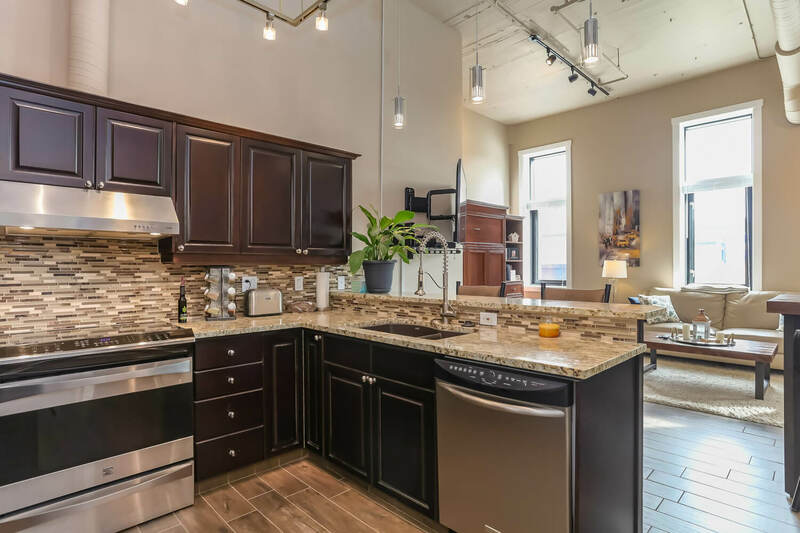 The kitchen features granite countertops, stainless steel appliances, glass tile backsplash, and raised breakfast bar. 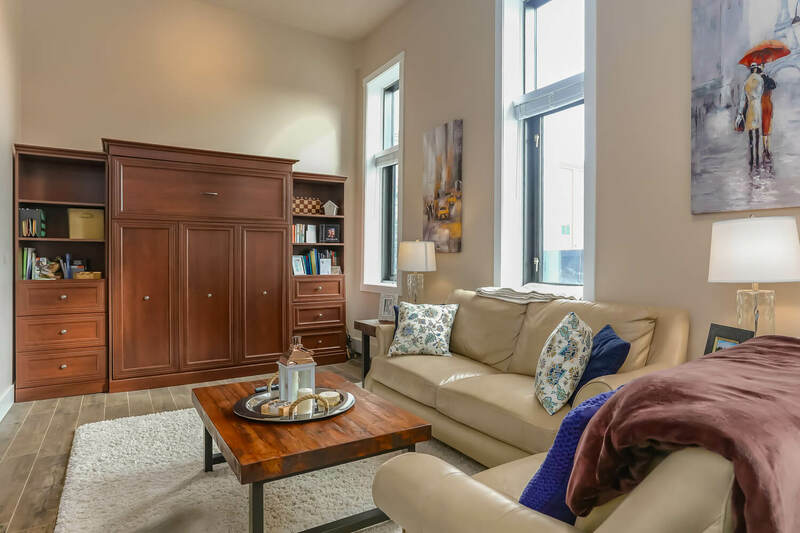 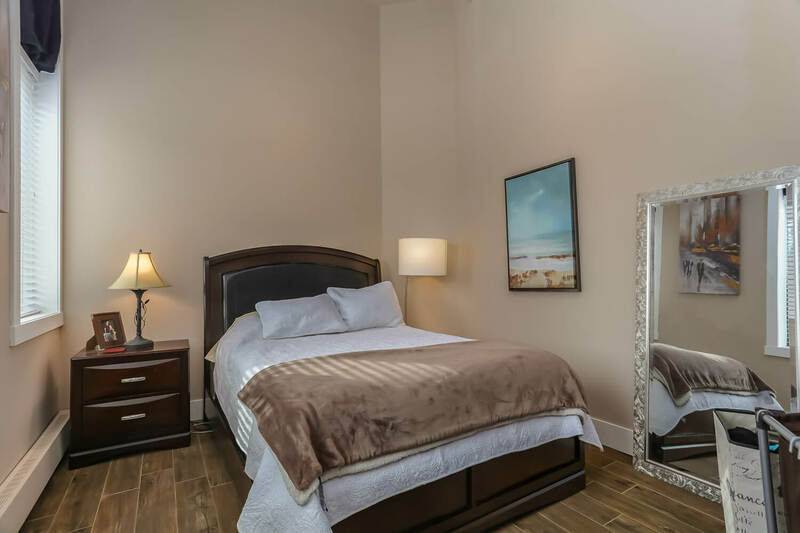 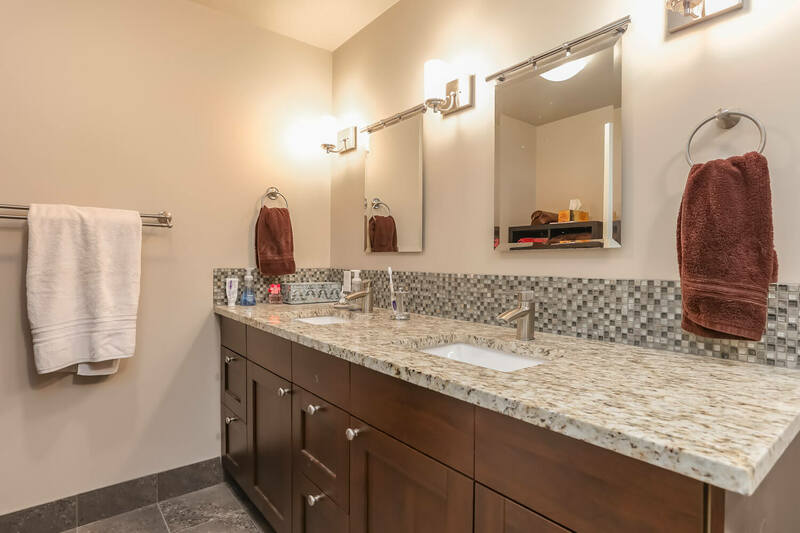 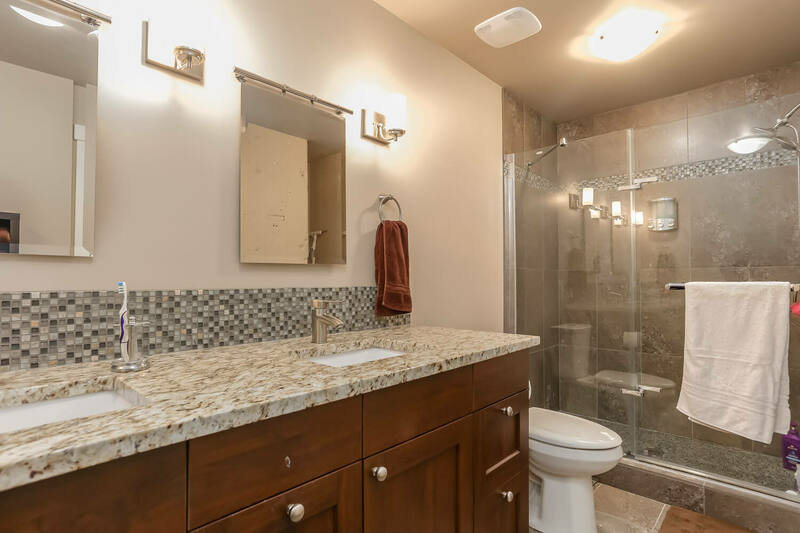 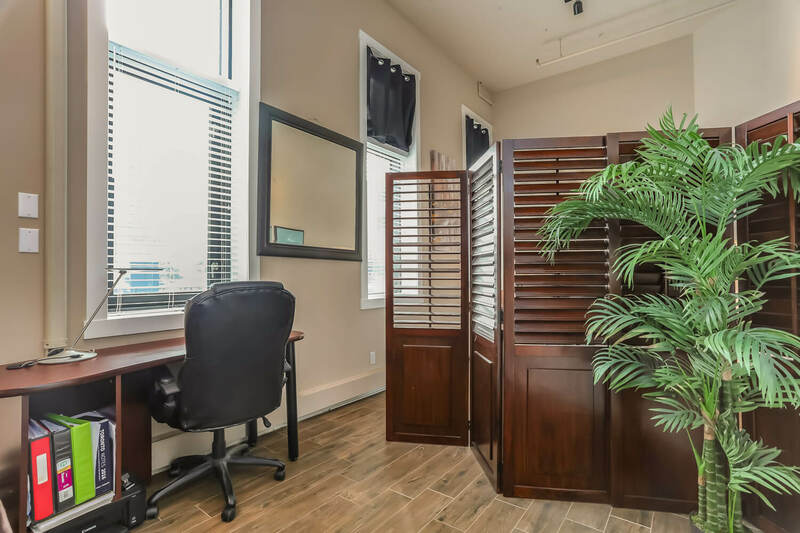 Also note the hardwood-styled ceramic tile running throughout, brand new oversized windows, lofted storage area, in-suite laundry, and 4-piece bathroom with double sinks, granite counters and glass shower. 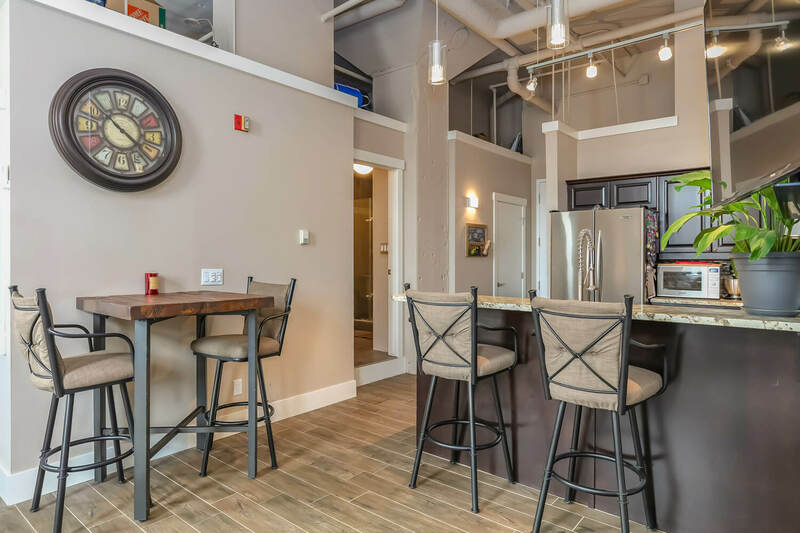 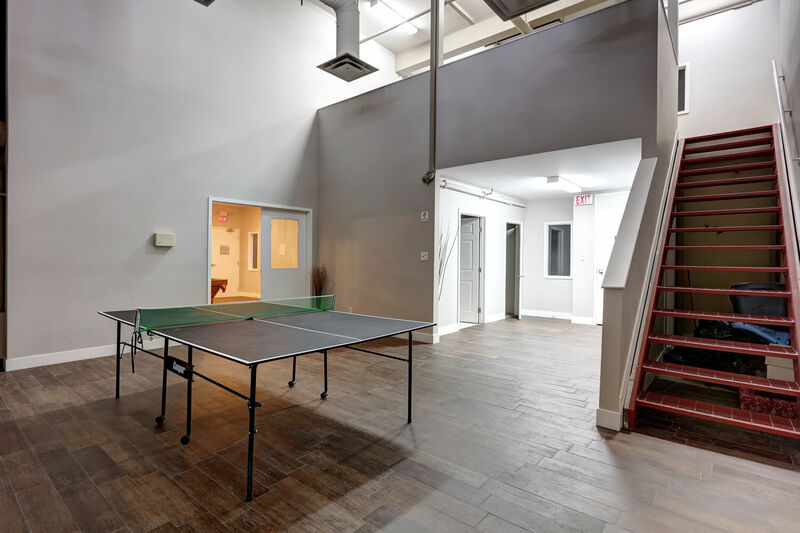 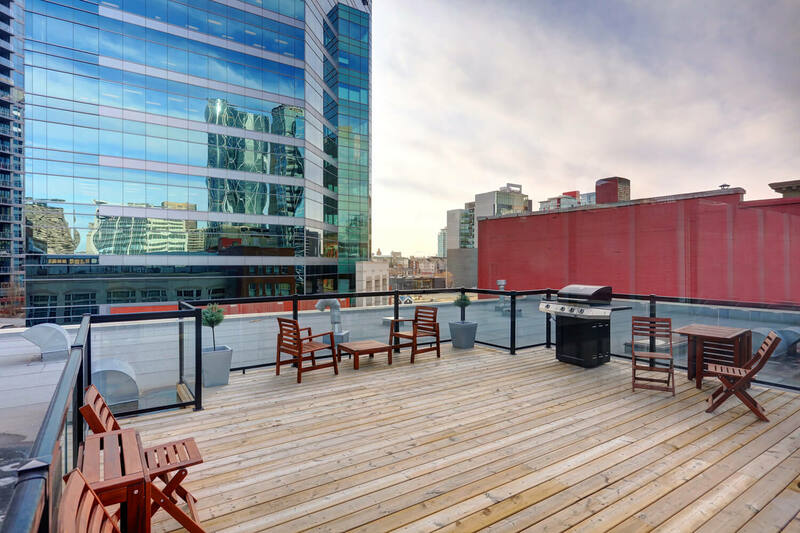 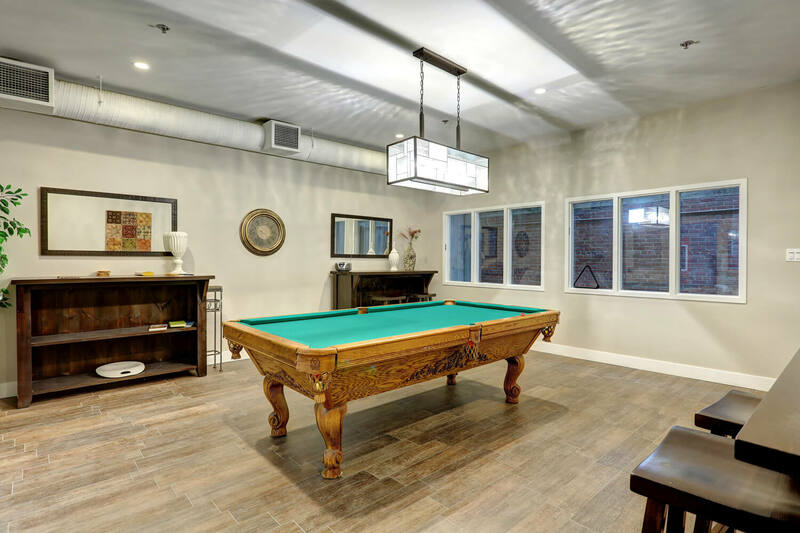 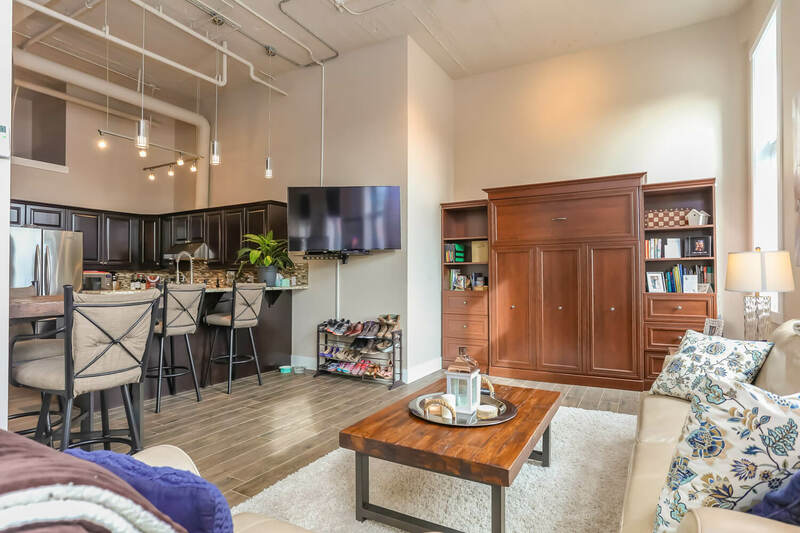 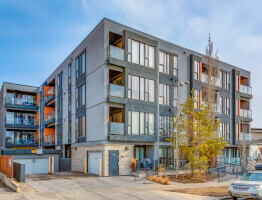 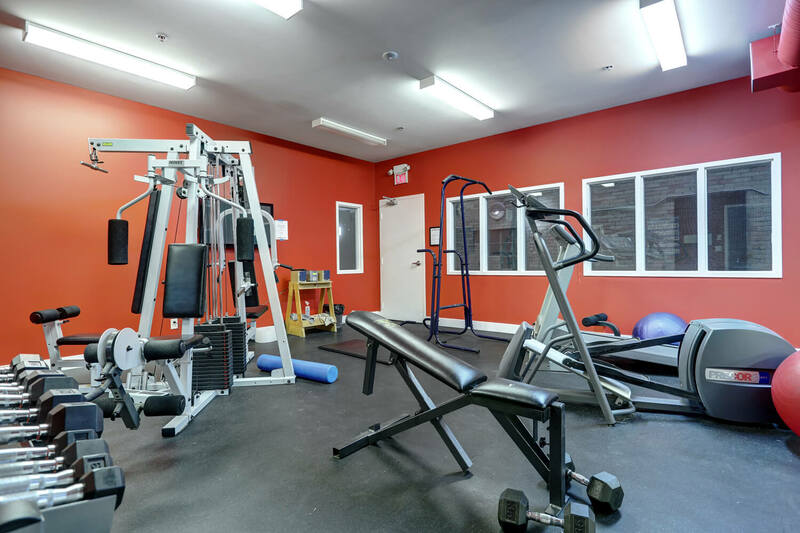 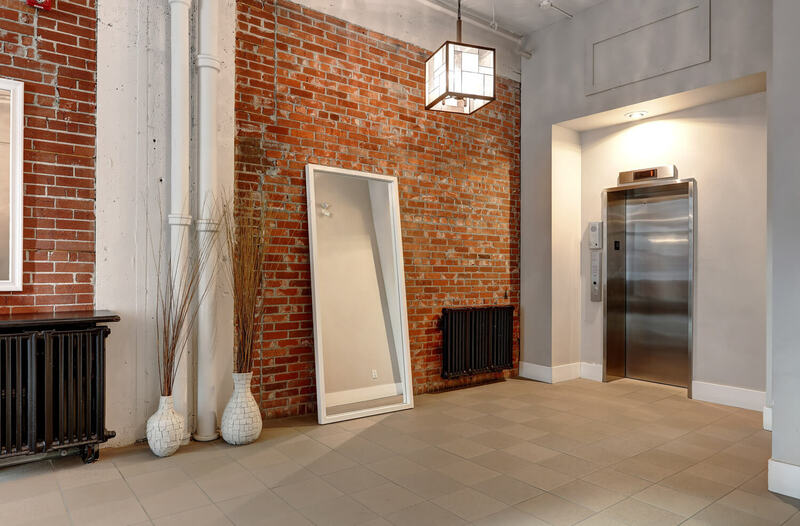 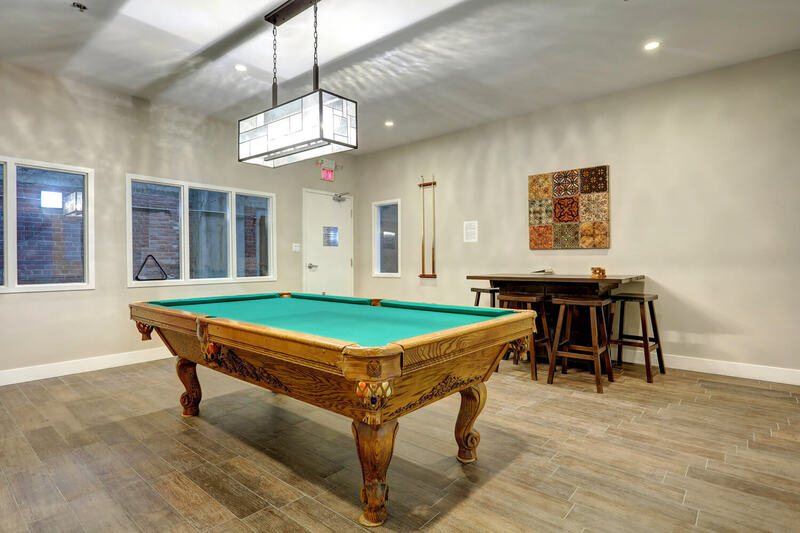 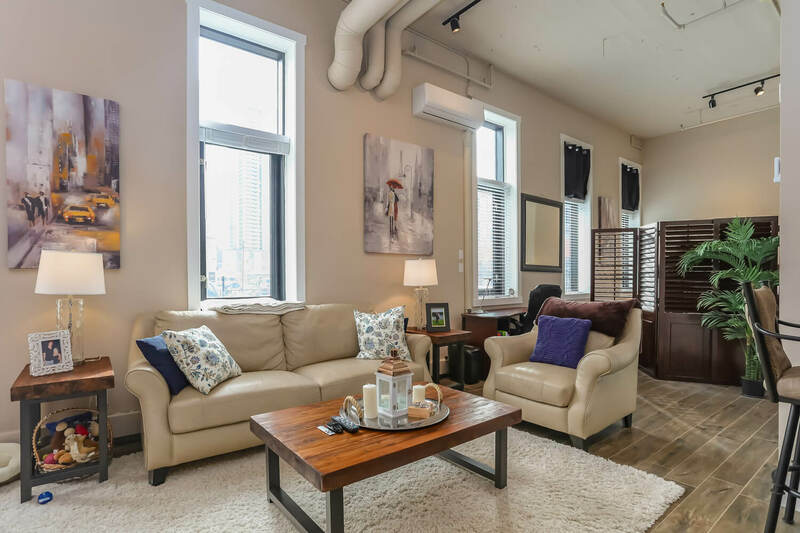 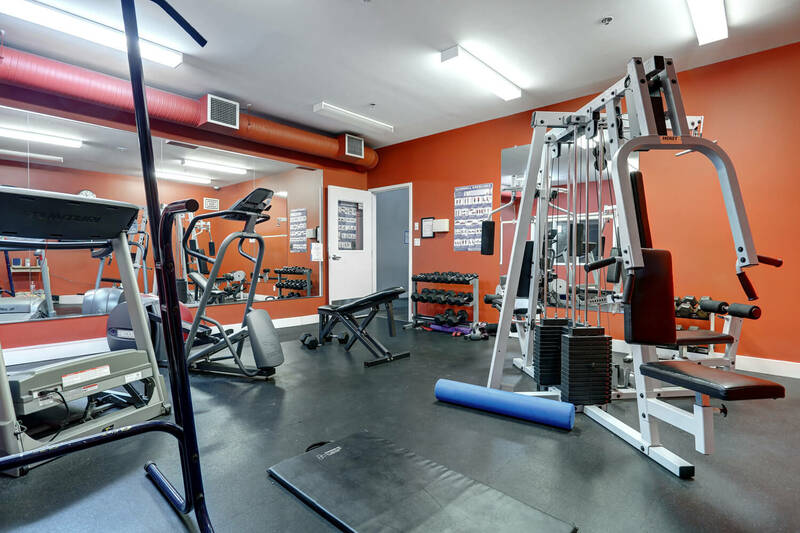 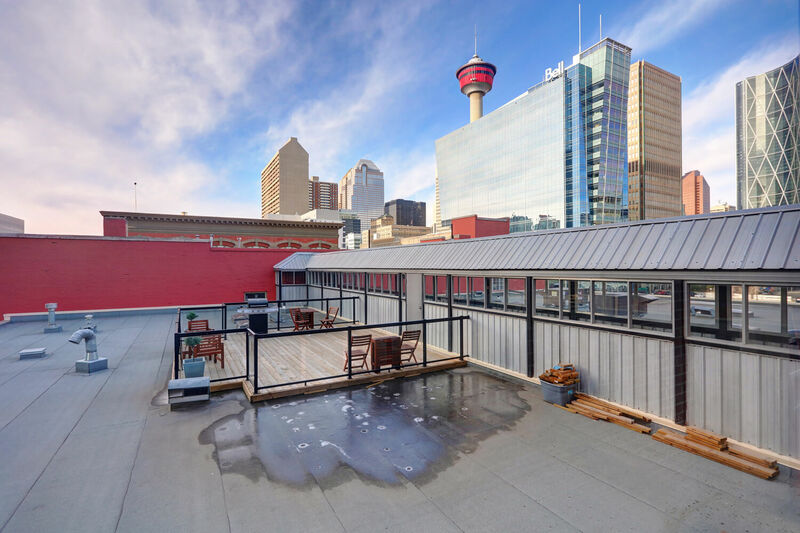 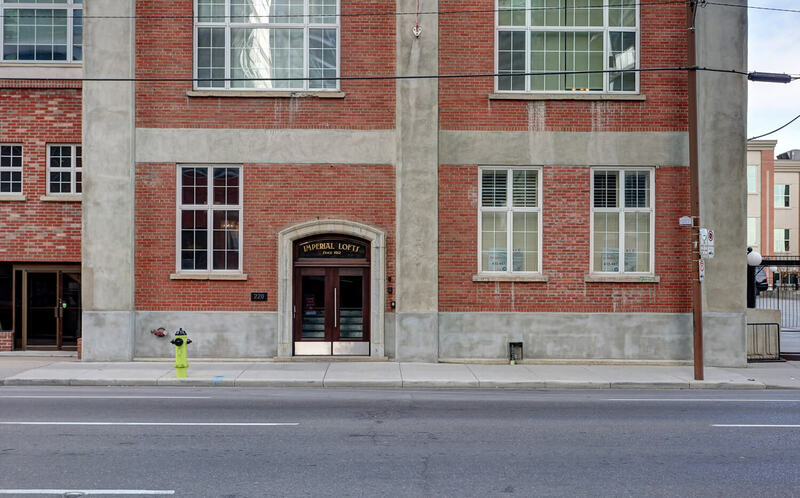 Imperial offers great amenities which the other warehouse conversions do not, including a rooftop patio with communal BBQ & impressive downtown views, fitness facilities and a billiards/party room.